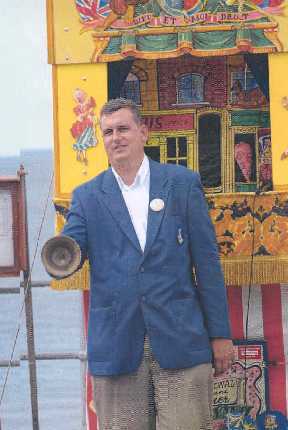 Why do you do Punch and Judy? I was born into it and its in my blood. Since 1976 (when I was 8) I have performed thousands of shows all over the world, and have also become a good magician over the years and run whole childrens parties, providing everything except the food. Get in touch if you wish to book me.